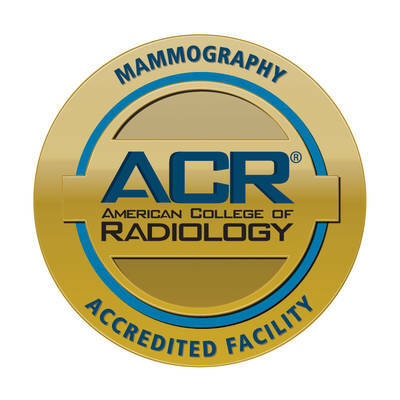 The Women’s Center at Colorado Springs Imaging is conveniently located adjacent to our existing radiology center in the heart of Rockrimmon, Colorado Springs. 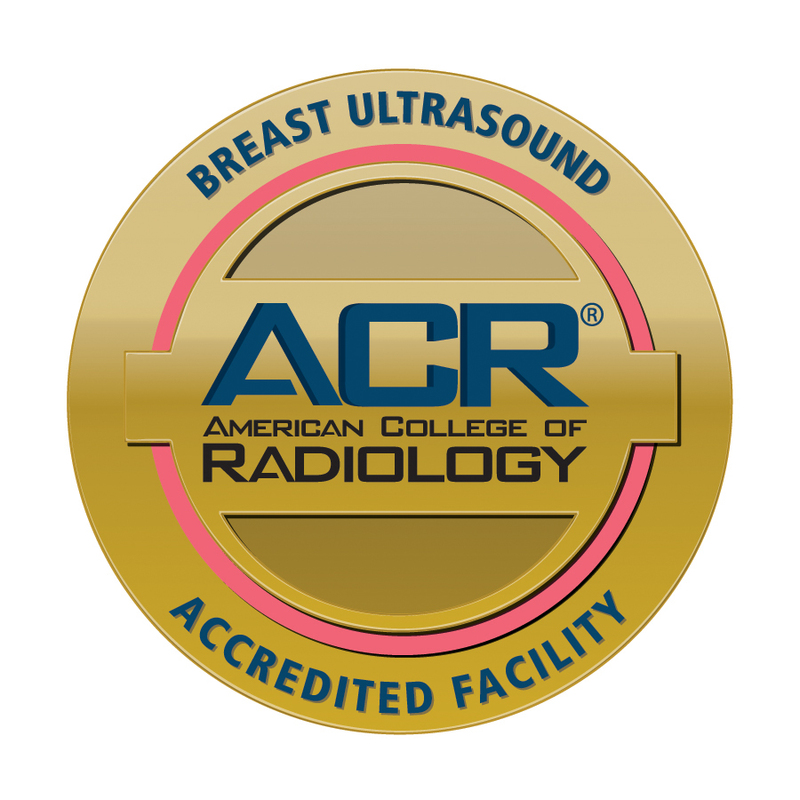 Our dedicated women’s imaging and mammogram center provides world-class diagnostic imaging exclusively for women. We understand that diagnostic imaging can be a worrisome experience. We want to provide a world-class experience just for women to make the process as quick, as simple, and as comfortable as possible. By having a dedicated women’s imaging center, we aim to provide exceptional comfort, complete privacy, world-class radiology equipment, and exceptional patient care. Follow The Women’s Center at Colorado Springs Imaging on Facebook! We aim to provide a world-class experience just for women to make the process as quick, as simple, and as comfortable as possible.